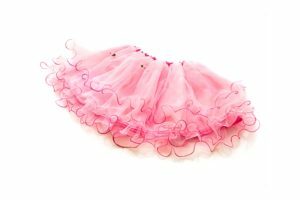 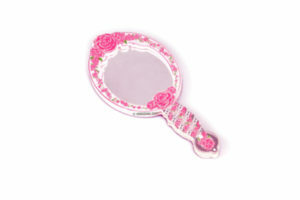 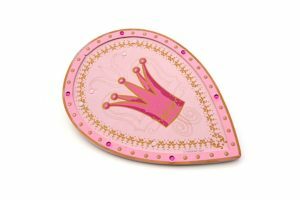 Little girls love dressing up like beautiful Princesses… and we have everything they’ll need ! 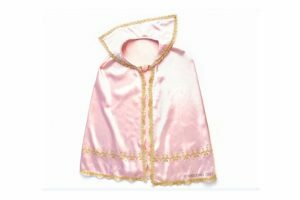 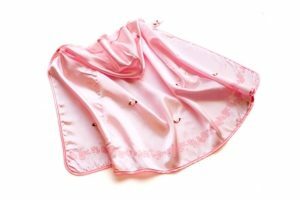 We have pretty pink and lavender capes, lovely tops, skirts and purses, and princess hats and crowns. 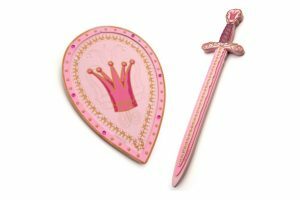 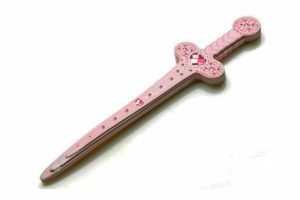 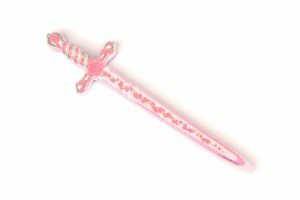 Pink swords and shields too, with jewels and flowers, perfect for fairy tale adventures. 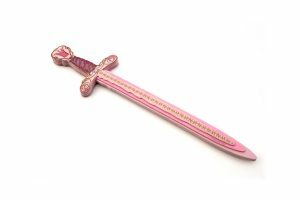 Made by Lion Touch in Denmark, the costumes are high quality, beautifully-designed and long-lasting, and the swords and shields are made of rigid foam, so they’re sturdy and safe.